Today I just had to tell you about Smart Cookie Treats. I could easily spend countless hours looking for snacks/treats for my Boys. 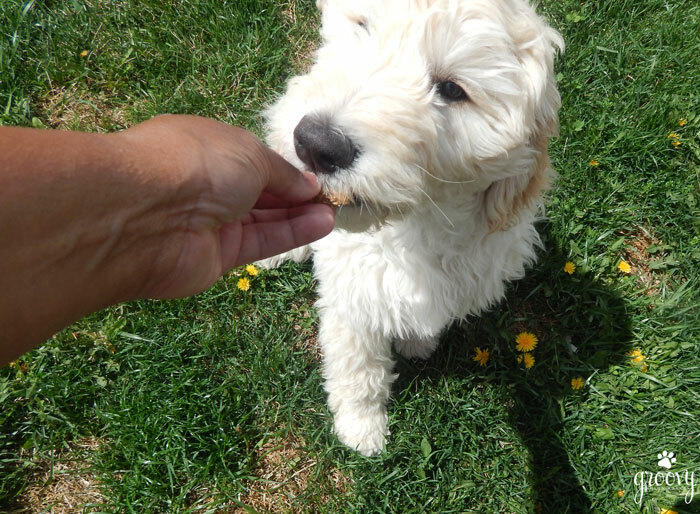 Harley isn’t a finicky eater – however – his stomach has a finicky digestive system. He’s got limited choices. Many times I find a treat that I know he will enjoy, but as I scan the ingredients I’ll find something listed which causes me to shy away from it. 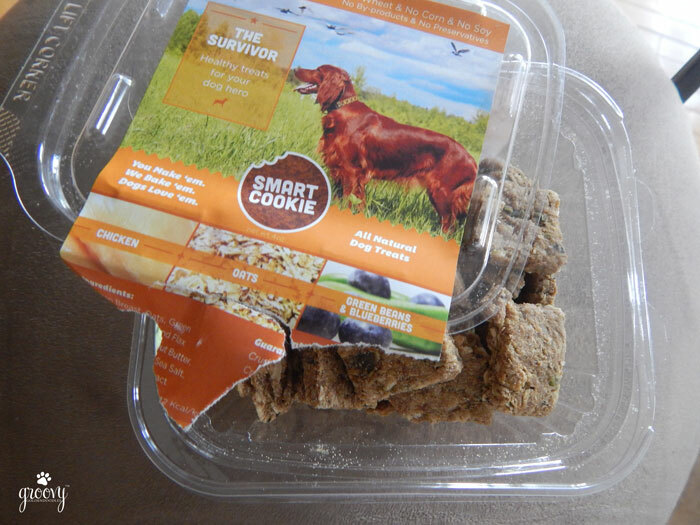 Smart Cookie is a family owned and operated business with an interesting story about how they started. I can’t help but feel they were created just for us! Each batch is made in the USA, by hand, and naturally preserved by going through a two step process of baking and dehydrating. Chicken, Oats, Blueberries and Green Beans – an army of antioxidants to support the immune system. Additional ingredients in The Survivor were: Organic Ground Flax Seed, Rice Flour, Peanut Butter, Molasses, Sea Salt, Olive Oil, Rosemary Extract. I’m learning (and researching) more about the importance of adding Omega-3 into their diets. 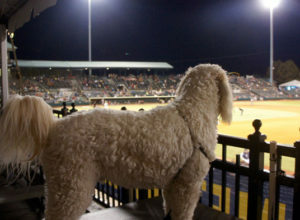 In full disclosure: I was not compensated for this review. 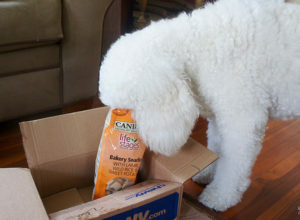 Smart Cookie Treats sent a box of cookies for Harley & Jax to enjoy. 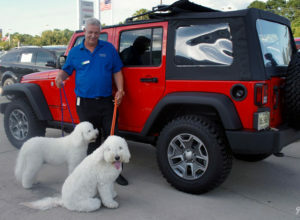 All opinions are my own, swayed only by Harley’s lip smacking and Jax’s tail wagging approval. love the idea of choosing your own protein etc. So clever! They should have had you do a give-away! Ummm…I’m still sitting nicely and this computer is not dispensing a Smart Cookie? System failure I think. They sound real good and fun to “make yourself”. Enjoy, boys. Wow! Smart Cookie sounds delish and FUN! I would love to be able to order up my own treats that would be baked just for me! 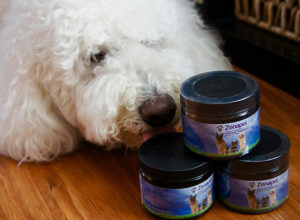 Go for it Oz, I know you’d love it because you selected all the ingredients yourself…. Yummy! I remember reading about these somewhere recently and thought “what a cool idea”. Especially for those of us who don’t get to bake enough cookies for our dogs as it is lol. Ann, cooking is not something I enjoy a whole lot, so I was extremely interested when I saw this. The Boys go nuts over them, so I think this will be a “regular here in Doodleville. It sure does sound familiar 😉 Their slogan does sound intriguing. I like being able to pick & choose what I feed my pups! Great idea. 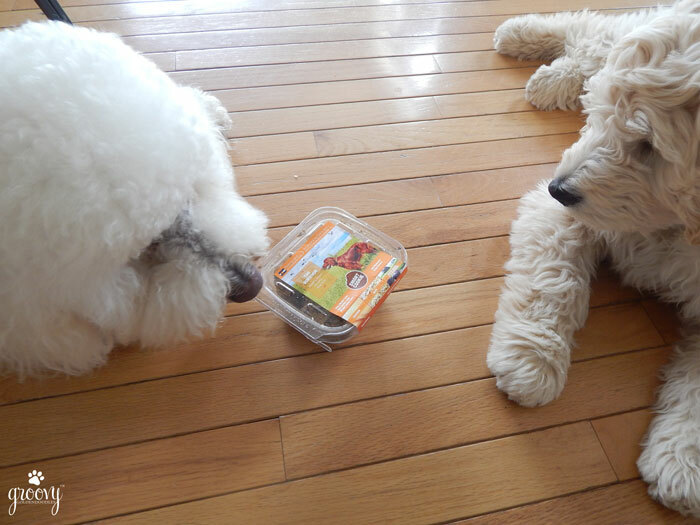 Barbara – this is definitely a staple here in my house #fursure Harley & Jax will do anything I say if I even look towards the container LOL It’s like magic in a box! We love both of those blogs you highlighted! They are some great go to resources for pet nutrition. We have heard about these treats and wanted to try them. So cool to see they were a great fit for the Doodles. I couldn’t agree with you more about both blog sites! Hope more people took a glance if they didn’t know about Slimdoggy and KTTW – great stuff over there! 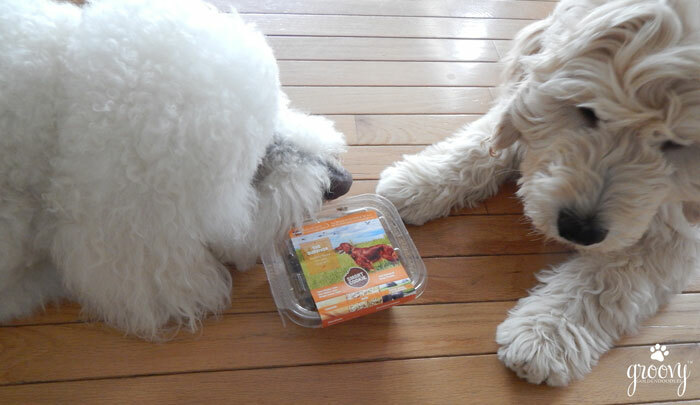 Harley & Jax really seem to salivate when I bring the container out – let me know if you decide to try some! Have a great week! 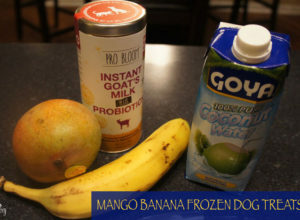 These sound yummy and the ingredients look pretty healthy – we’ll have to check them out. You know you’ve made me smile when something we eat is something you say looks healthy! 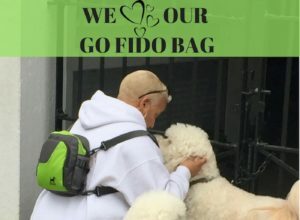 Watch out now Slimdoggy, you’ve made our day 🙂 Both Boys love them – and there’s no tummy issues YIPPEE…..
Oh wow, this is a different idea in the dog treat world! Love it! Thanks for the review. Recommended them to two friends. That’s PAWfect Tiffany. These look a lot like your Granola you buy at Trader Joes. 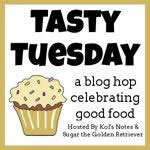 What a great review and the treats look and sound yummy and what a neat idea you can pick the ingredients. Thanks for sharing. Joann, the boys love them! These treats sound great! What a neat idea to be able to make your own, and a great selection of ingredients. The story behind the company and the Survivor treats is wonderful too.